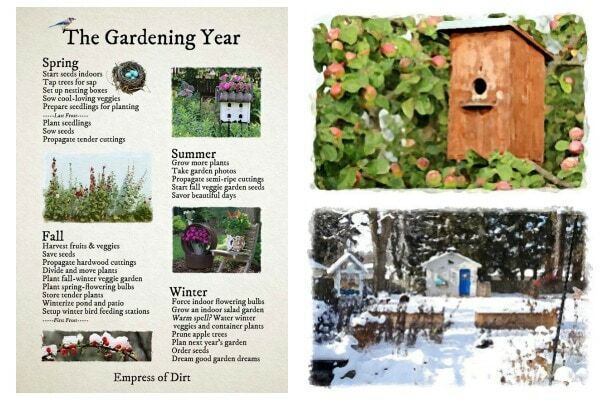 Come along as we walk through the year in a four-season garden. 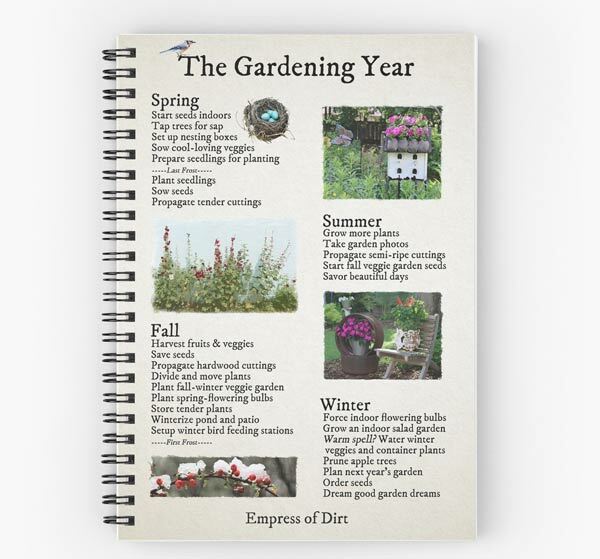 If you love gardening and nature, there is much to do and enjoy all the days of the year. 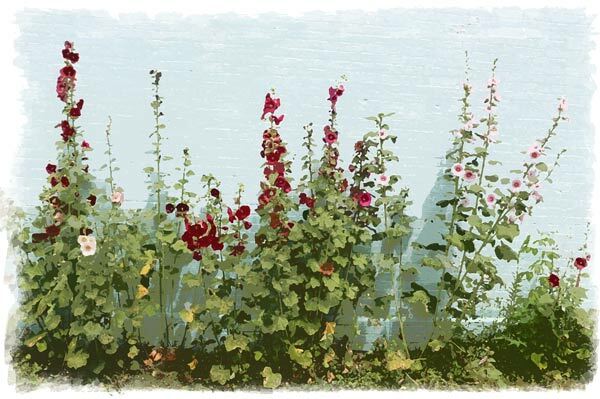 The reason gardening is such a perfect lifelong love? It combines nature, art, science, and healthy living. All the goodness of life is here! And, if you experience this love, it’s natural to want to encourage others to dig in. Dig. Sow. Watch. Learn. Experiment. Play, and notice how the changes in nature are triggered by the seasons. Everything relies on everything else, and a change in one thing, enables changes in another. When the first nectar flowers appear in spring, the bees that have been slumbering all winter long, respond to the increase in light and warmth, and take their first spring flights. The early flowers including dandelions and alliums provide nutrition, and, in exchange for nourishment, pollination occurs. This is just one of millions of examples. First, let’s look at the big picture: an overview of each season. This started out as a checklist for my own use, but, as I get quite a few emails asking about this stuff, I thought you might enjoy it too. If you like a copy of this, it is now available in my shop (worldwide shipping). There’s lots more you could do, of course, but that covers lots of the basics. Want your own? 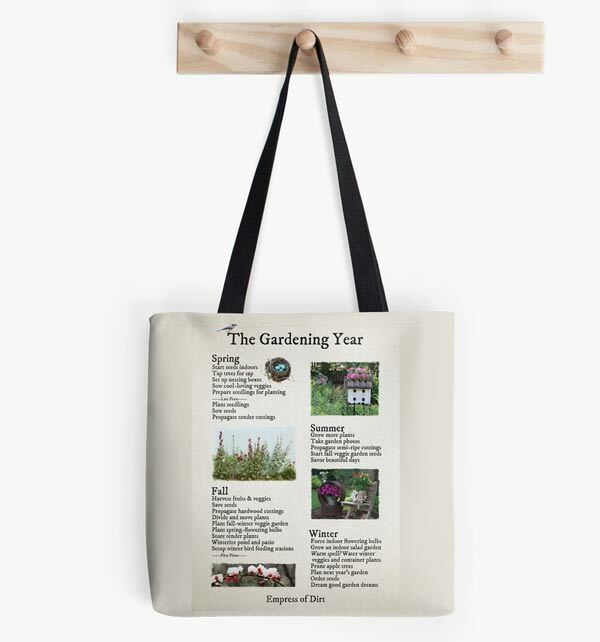 The Gardening Year is available in posters, prints, spiral bound journals, phone and tablet skins, tote bags, and more. 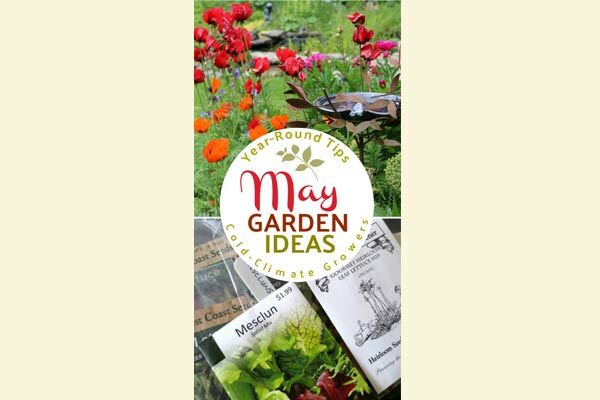 These lists are packed with gardening ideas, DIY projects, and ways to enjoy the unique offerings of each season. 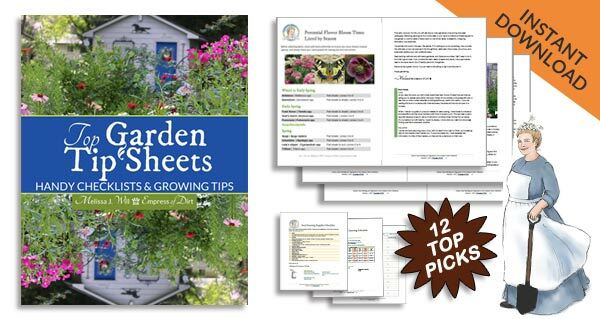 No two gardens (or gardeners) are the same, of course, but I am certain by browsing these lists that you will come up with plenty of ideas for your garden. Take the spark and make it unique! 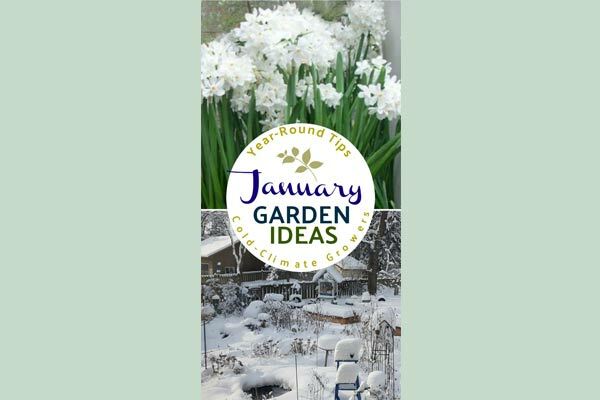 February is a short month but a tough one for us cold-climate gardeners. We know the growing season is coming but it’s still a few months away. 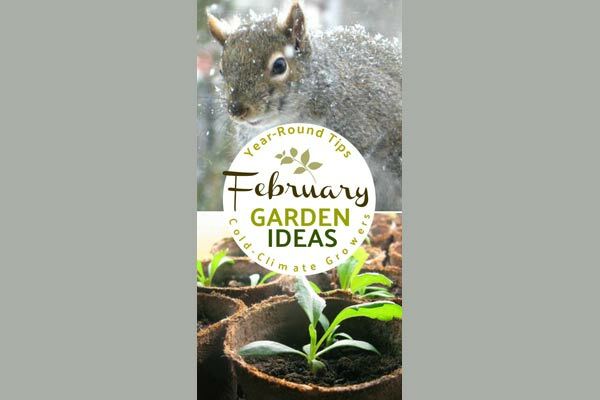 These February tasks will keep your garden spirit alive. 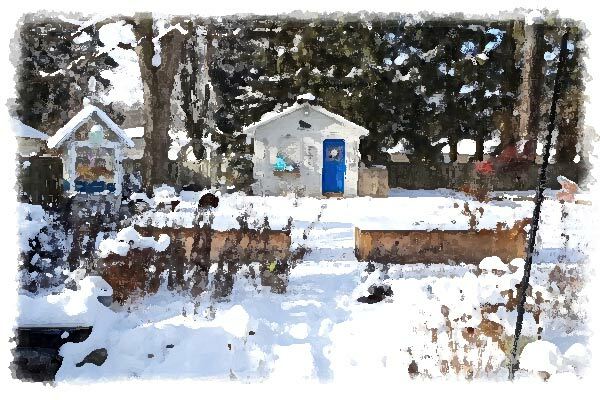 As spring arrives in the cold-climate garden, April is the time to work slowly and patiently. 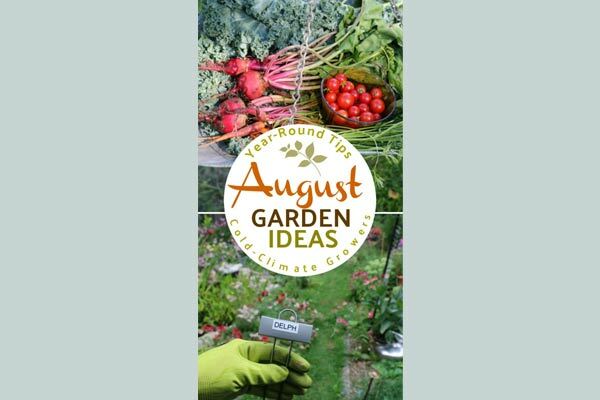 See what you can do this month in the garden. 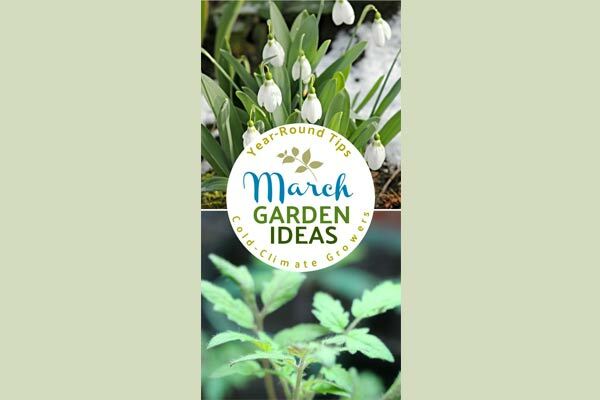 For some cold-climate gardeners, May marks the month of the last frost for the winter and the warming of the garden soil. 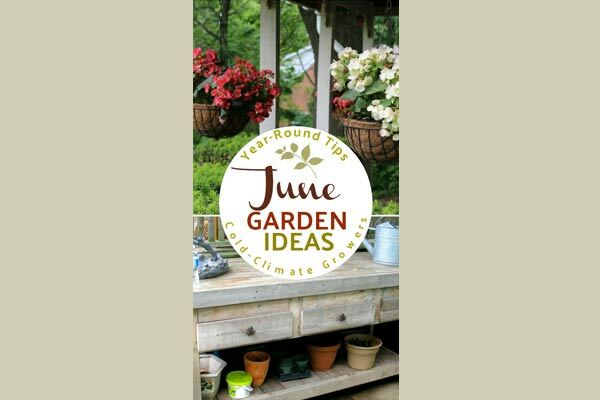 June is a busy time for cold-climate gardeners. 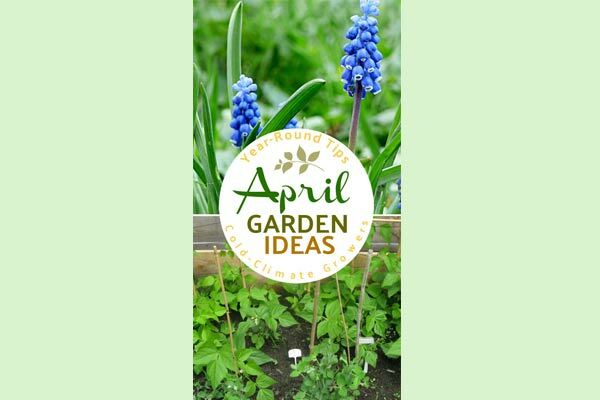 It’s time to plant, create, and visit other gardens for inspiration. 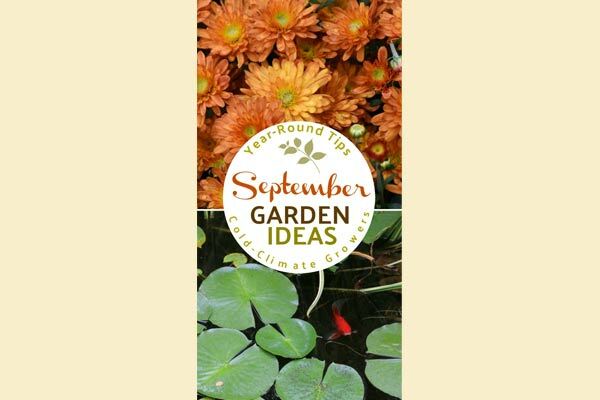 If you live in a cold climate, July may be the time to enjoy the summer garden at its peak. Flowers everywhere! Veggies and fruits are thriving. Lots of bees, butterflies, birds, and other pollinators flitting about. 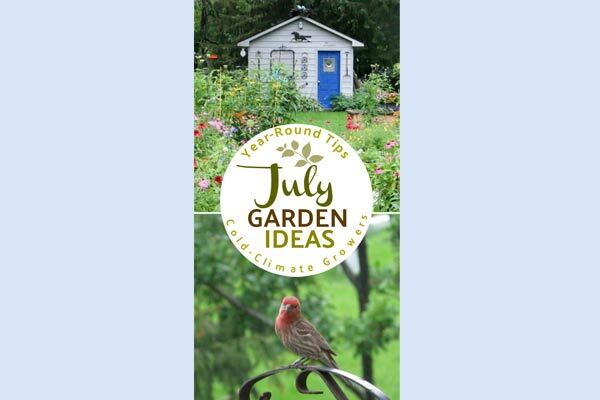 Have a look at garden tasks you can do in July. 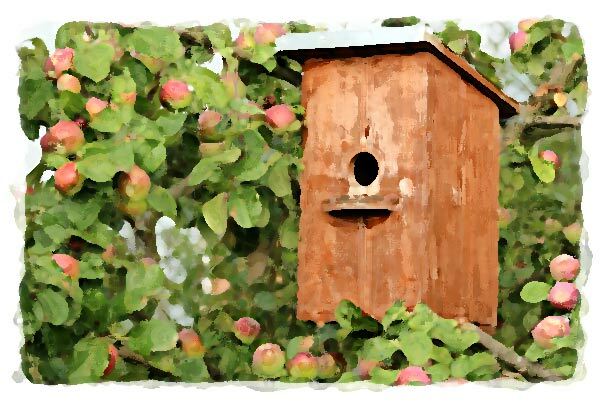 Fall marks the time in the garden for endings and new beginnings. 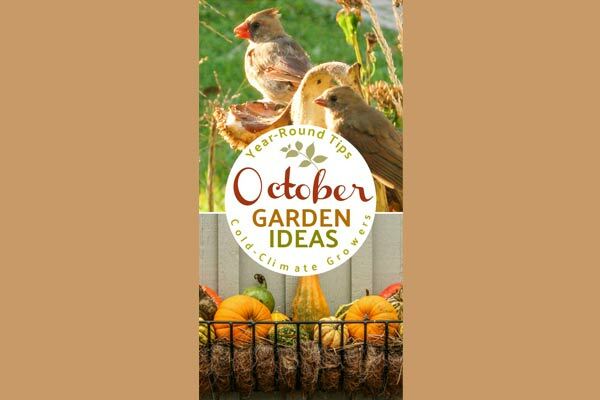 September garden tasks include harvesting the summer crops, and, preparing the garden for winter. October is a busy time in the garden. 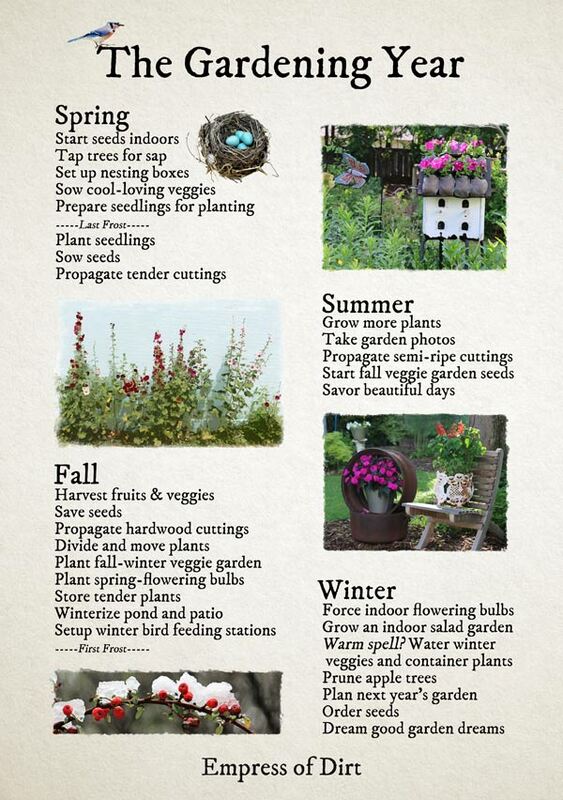 There is plenty to harvest, sow, prepare, protect, and get crafty with! 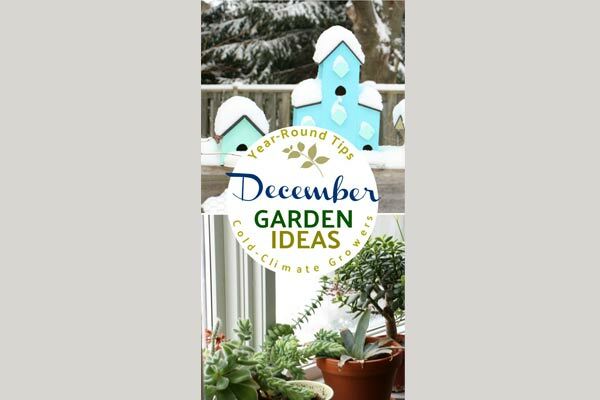 Have a look at ideas for things to get done before the winter weather moves in. 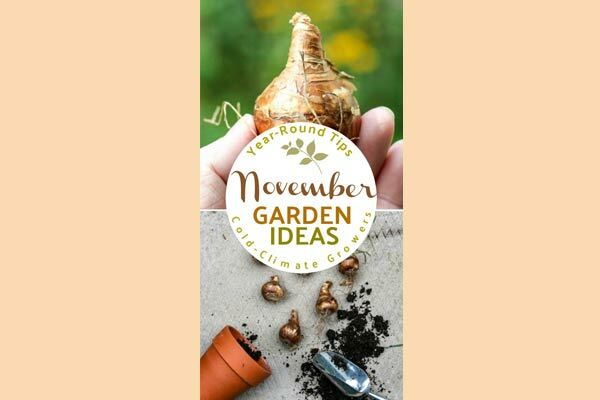 As fall turns to winter, and freezing temperatures set in, November is a quieter time in the four-season garden. 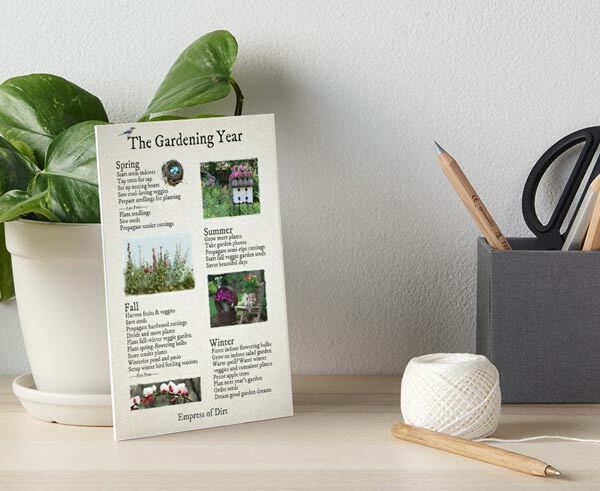 It’s a time to get caught up on some nice-to-be-done tasks, craft from the garden, and prepare for the growing season ahead. I hope you’ve found lots of ideas. Life is short. 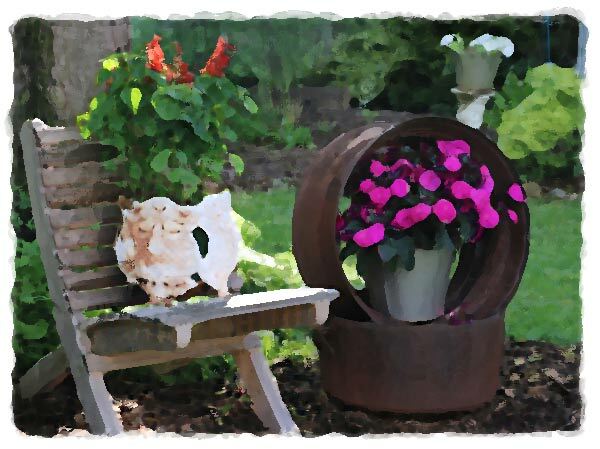 Grow what you love and get crafty.